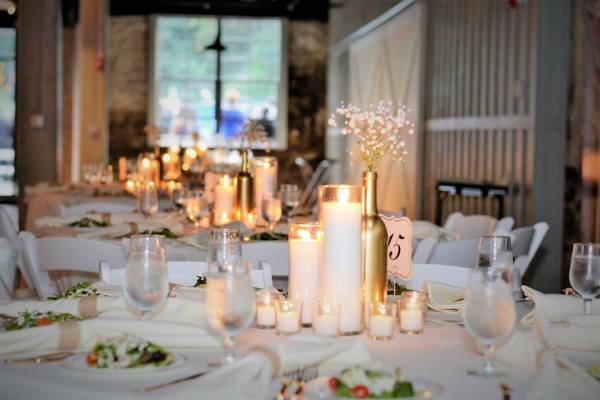 Celebrating a wedding takes special skills, equipment, and personnel. 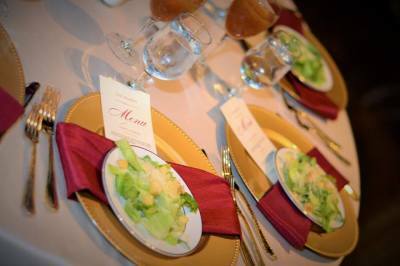 We utilize our experience to guarantee that every aspect of your event will be handled with style and grace. Call 410-274-2601 for more information. Dinner service will be performed with disposable white china like plates and silver eating utensils. Linen will be provided for all food and beverage stations. All decorative fabrics and enhancements will be provided for food and beverage table displays. 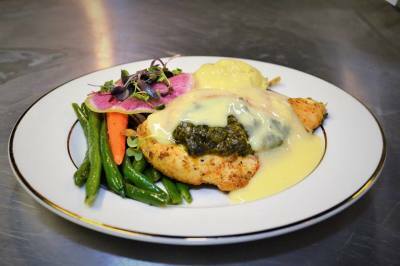 A creamy fontina and sun-dried tomato blend enveloped in a moist chicken breast strip and coated with an herb seasoned breading. 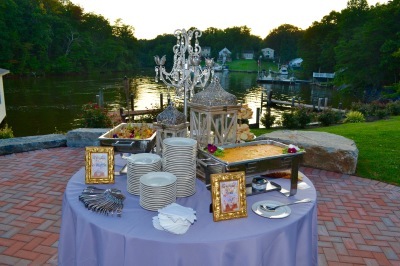 Dinner service will be performed with White china plates and silver eating utensils. otherwise noted. Drink packages are unlimited during the hours of contracted service. Please note, any beverages not consumed will be removed at the end of your event. fees are not included in the price. All prices are per guest.